The removal of dust and air borne particles is a necessary and vital task in our printing workflow. BBells Fine Art has been printing on the industries best paper offerings for 13 years. When we receive our new rolls of paper they come meticulously wrapped and packaged; you would assume they would be ready for printing. Unfortunately even the sterile paper factories can invite trace amounts of air borne particles into the paper rolls. There is no greater frustration than printing a large image to see little white dots where the ink should have been laid. Dust is not our friend. In fact it has become our enemy. We use a Carba-Tec Dust Filter to pick up the small air-borne particles which will land on prints or potentially get sucked in by the printer fans. 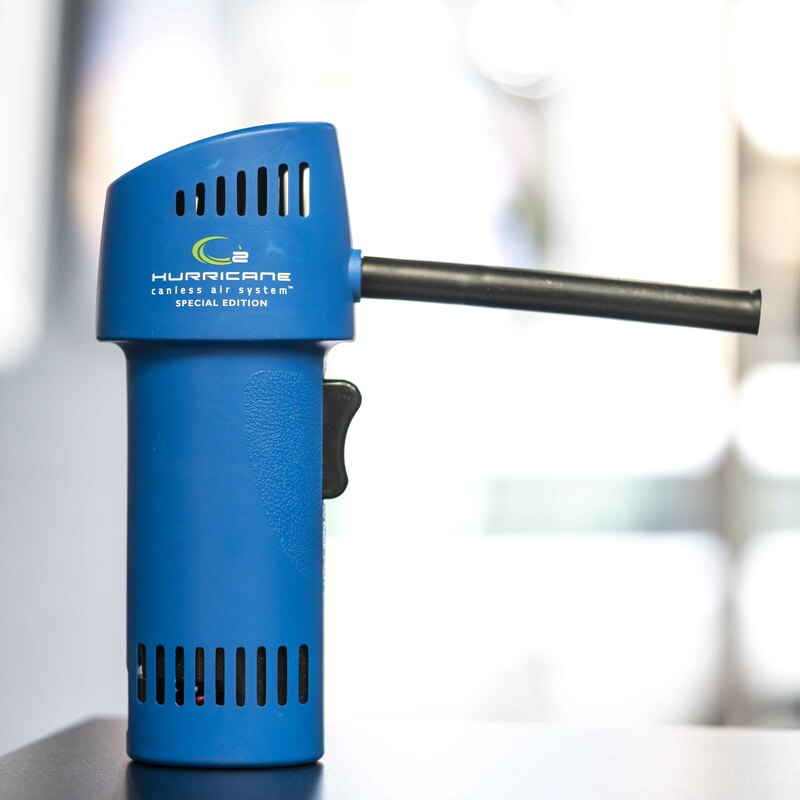 This also contains a charcoal filter to take away extremely small particles. Every 10 minutes it filters the air in our work environment. 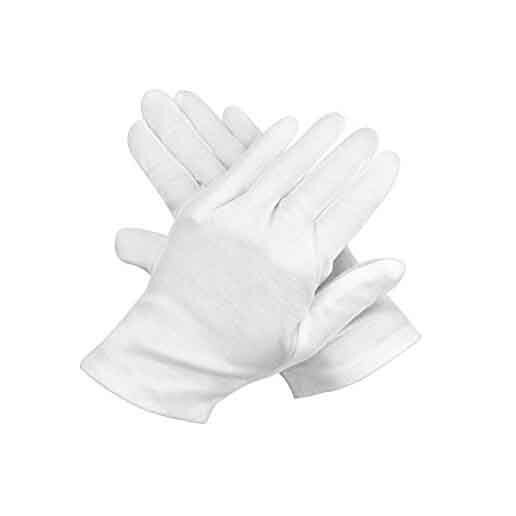 The last thing you need in a clean environment is to introduce extra problems, that's why cotton gloves are an industry standard. Our hands are a magnet for all kinds of particles and dirt. They must be worn for all paper handling and cutting. 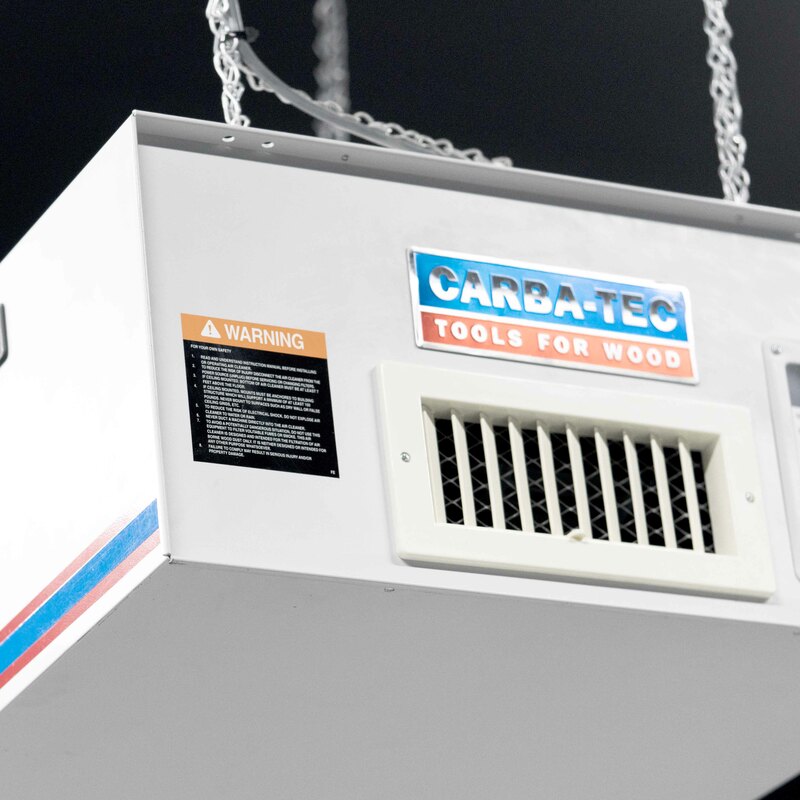 The 02 Hurricane Canless Air System is used for small scale dust removal. 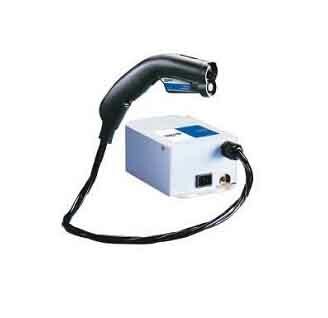 The great battery life and high air pressure makes it a very convenient and competent tool. It is almost impossible to have an entirely dust proof environment, but it is worth being conscious of every action you make.